Stuart is a member of British Society of Hearing Aid Audiologists. He qualified as an HAC Hearing-Aid Audiologist in December 2002 and helped roll out the Private Public Partnerships scheme in Guildford. 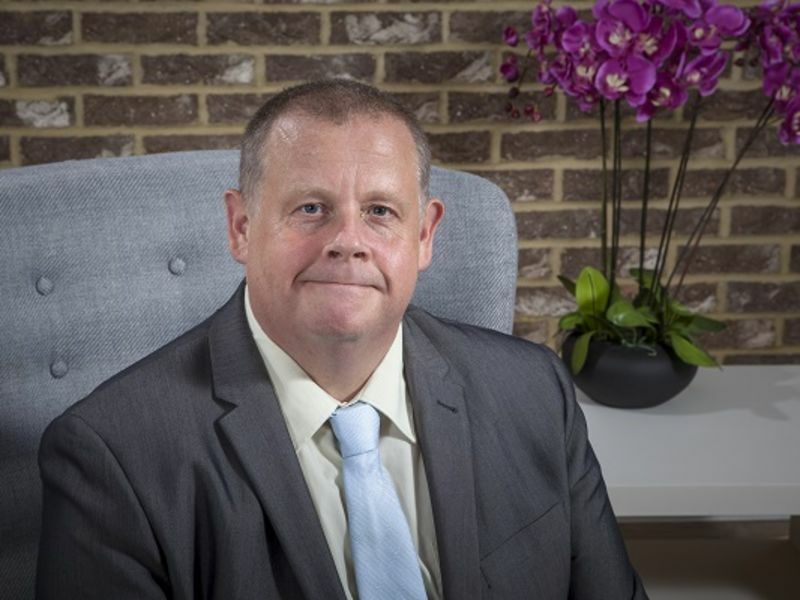 Ask Stuart how he started life as a hearing care professional, and he’ll tell you it followed a short stint of voluntary work, when he was studying stage 2 of the British Sign Language Course. Born to care, he feels the company’s scope and customer care based attitude tie in with his core beliefs. Stuart specialises in counselling, adult hearing rehabilitation and aftercare. “At Leightons I have the time to deliver the service and individual care that I know is most valued by people who are struggling with hearing loss. The hearing aids that we have available to us at Leightons really are state-of-the-art and that gives me added confidence that I can provide real benefits and look after our customers for many years to come”.